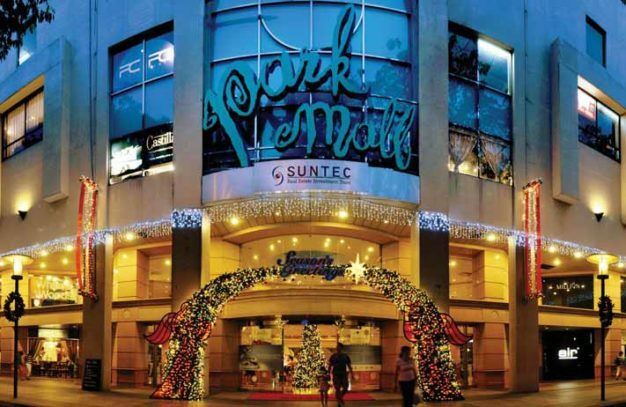 Following Suntec REIT’s acquisition of the asset in 2005, APM succeeded as property manager of the retail mall. Situated at the fringe of Singapore’s shopping belt, Orchard Road, Park Mall was an integrated office, lifestyle and home furnishing mall just in close proximity to the country’s largest MRT interchange, Dhoby Ghaut MRT Station. Park Mall will be redeveloped into a 10-storey Grade A commercial development which APM is the marketing agent of.